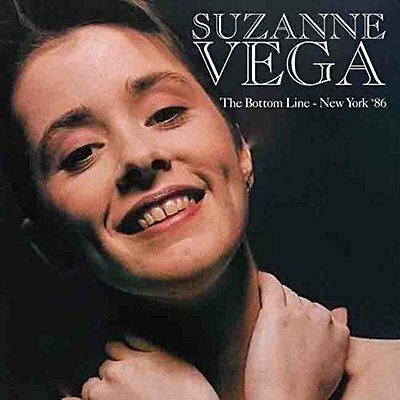 The release of Suzanne Vega's debut album in 1985 heralded the arrival of one of America's most striking singer-songwriters. It is performed in its entirety on this set, broadcast on WNEW-FM in her native New York a year later. Also featured are numerous songs from her breakthrough Solitude Standing album, including the classic hit Luka. An exhilarating show, featuring a full band and great sound, it's presented here with background notes and images.